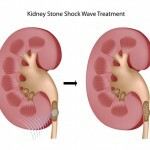 Home / What are Kidney Stones? What are Renal Stones? 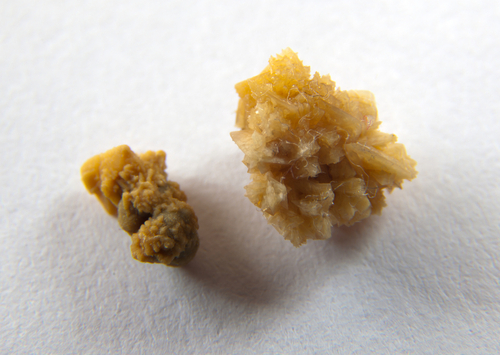 What are Kidney and Renal Stones? 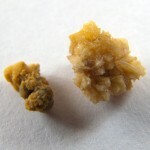 Ureteral stones are stones that are in the ureter, the tube that connects the kidney to the bladder. Stones tend to block the ureter which often causes typical kidney pain. Ureteral stones are formed in the kidney as “kidney stones”. When kidney stones start to pass down the ureter, they are called ureteral stones to denote the location of the kidney stone in the ureter. 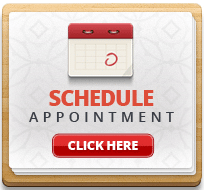 Kidney and ureteral stones are synonymous as the only difference is their location. All ureteral stones form in the kidneys. 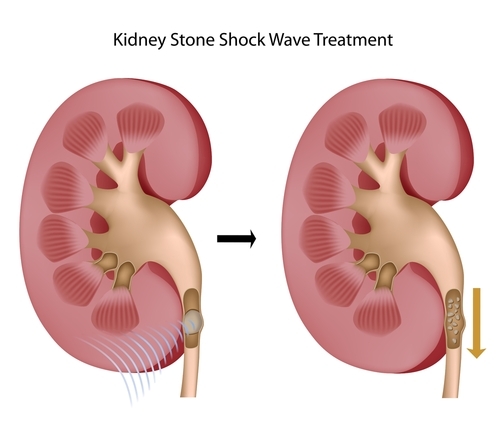 Renal stones are typically made of one or combination of the following: uric acid, phosphate and calcium. Sometimes protein fragments can also be present. Kidney stones can also harbor bacteria or fungus. Cystine and indinavir stones are less common. Magnesium ammonium phosphate are typically ‘infection stones’. Other stone components infrequently occur.